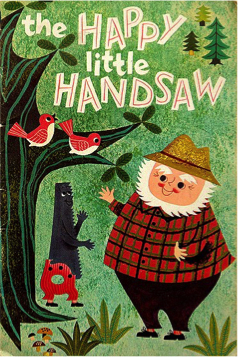 Happy was the little handsaw out in the deep forest with Nick his eccentric owner. He was adept at lopping tree branches for firewood and cutting saplings which grew too close to NIck’s ramshackle house. Nick talked to the little handsaw telling him stories about his life and polished the little handsaw until it was bright and sharpened it to precision. One day, this all changed. Strangers in the wood approached Nick’s house. They were deer hunters. In this compelling true story, based on released police files and court evidence, find out about Nick and his strange relationship with a handsaw; what happened to the deer hunters; and what evidence finally saw his downfall. While the knife clasped in hand continued to drip…drip…drip, the masked intruder purposefully turned from Evelyn’s lifeless body. Little did this menacing figure know, the archived manuscript they had come so far to retrieve had been removed from the quaint bookshop just hours earlier. Such a fact would not slow this troubled soul, as the knowledge remained that this very moment in time would bring them ever closer to the closure so eagerly sought. For it was not the manuscript but what it held that drew them here this night. 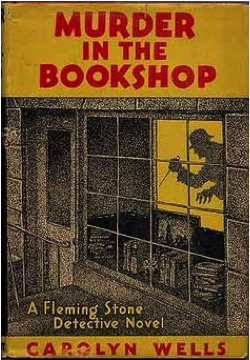 The next day as Police concluded the scene investigation, George, the bookshop manager took stock of inventory and revealed nothing had been taken. Nothing had been taken? Had the manuscript’s minder returned the valuable work to the archive quickly, quietly, unseen or was there something more sinister taking place in this obscure little town? Richard Goodfellow relished being a private investigator; quizzing witnesses, collecting evidence, arresting criminals. Now he is dead and the only one who can see his new spiritual form is his faithful companion, Dwight, a terrier with attitude and a nose for sniffing out clues. Together they tackle Richard’s biggest case yet: solving his own murder. Spooking the entire village—including the bumbling Constable Bloggs—they uncover a community rife with secrets and plenty of townsfolk with motives to kill. Can they crack the case before local clairvoyant, Betty—Richard’s embittered ex-girlfriend—holds a séance and discovers he’s still hanging around? Or will he be sent into the hereafter never knowing his killer’s identity or the reason for his demise? 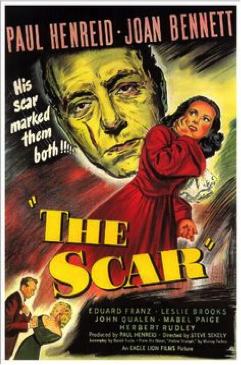 The knife-stabbing scarred him inside and out. He stared in the mirror at the hideous gouge down his cheek and vowed revenge. He’d find the man who’d robbed him of his good looks, his confidence and his peace of mind. His search would take him into places he’d not dreamed existed. Places that left their mark on his soul. Among the outcasts of society he learned how to become the very thing that society most abhorred. And they were to leave their mark on his beloved wife. Dr. Matthew Hart is a passionate and conscientious young doctor. He rides miles every day across the Californian desert to care for his isolated patients. 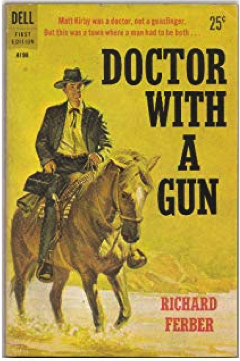 Dr. Hart’s secure world crumbled the day he found the bodies of his beautiful young fiancée, Deborah, and her entire family brutally slain on their ranch nestled at the foot of the mountains on the Mexican border. Shocked and horrified by this dreadful discovery, Dr. Hart knows the signs and the evidence of this dreadful crime all point to one thing – his past. Troy was sweet on Trixie. Hank was sweet on Trixie. She was a player who loved to tease. The interest of the two boys hit dizzying heights the night Trixie and her loose ankles hit the dance floor. As she shamelessly swayed and shimmied, lightly kissing the timber boards with patent leather, her ankles seemed to take on a life of their own. Both men stared trembling, waiting for her stockings to burst open and reveal a glimpse of skin-perhaps even a bunion, or delicious plantar wart. What secrets lay below her garters? Their obsession took hold, but darker skies lay ahead. Will the two podiatrists still want Trixie after her unfortunate accident, which will see her loose ankles entrapped in calipers forever? For one man, the excitement will be too much. 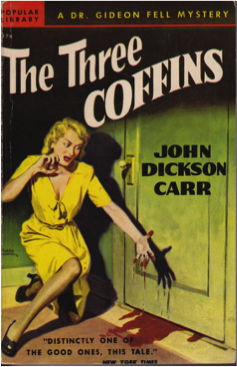 In the small rural town of Bygone Valley, Donna Lister is sent to deliver medication to the local undertaker’s house. She is the fourth girl to go missing in 8 years and the fiancé of Gideon Fell, the local town Doctor. As the town searches for Donna, Gideon embarks on his own investigation to find the love of his life. 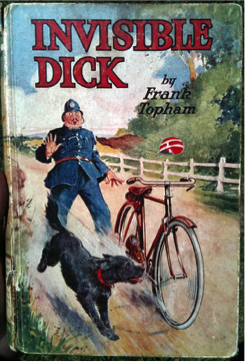 When the police investigation makes little progress the town implodes, accusations fly and the rumour mill abounds. Everyone is under suspicion. Is this a serial killer? Is this a local or fly in, fly out worker from the nearby mine? After all the girls only started disappearing when the mine started. When Gideon finds three coffins strangely hidden in a cellar of the local church, he uncovers a town hiding secrets and widespread deception. Someone keeps stealing Nancy Smith’s notebook. It shouldn’t matter, but this summer holiday in the Highland village of Plockton is going from bad to worse; at sixteen she should be going out with her friends, not traipsing the wild moors. 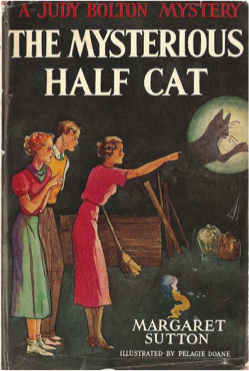 When the mysterious shadow of a cat appears on Nancy’s bedroom wall, she enlists her friends Piper and Ginger in finding out the truth about sleepy Plockton. What they discover is much more exciting than they could dare imagine. Old secrets are hidden around Loch Carron, secrets that are better left undisturbed. Now, Nancy must solve the riddle of why old Mr McTavish rows across the Loch in the middle of the night before the army closes everything down. But before she does that, she must discover just what the shadow of the cat means. For 23 hours and 11 minutes, Brad and Francesca had clung to each other in desperation as the world crumbled before their very eyes. The noise was deafening as building after building fell in sickening thuds and the maddening repetition of sirens invaded their every thought. Magenta smoke filled the once clear skies, and through the haze, the Golden Gate Bridge took her last breath and plunged into a disbelieving sea. Their beloved city was now unrecognizable; just a jumble of melting, twisted steel. The attack had begun with countless alien spacecraft of various shapes systematically plummeting down in a merciless onslaught. 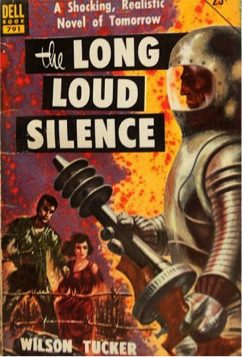 What the spacecraft did not destroy, the strange aluminium men with their reptile eyes and grey, lifeless faces speedily finished, until there was nothing left but unequivocal devastation. The only constant throughout this whole nightmare was the sirens, and then,without warning, the unimaginable, long loud silence. Brad and Francesca had not seen another living being—human or otherwise—for hours. Were they the only ones left? Early 1920’s Germany, a crazy time. Two ambitious young men, Max Pohlig and Ernst Gottschall had a plan. They would take their new-fangled device and prove its worth to all people. At the start line, the two men solemnly shook hands, hugged, then mounted their outrageous machines and waited for the city clock to ring out noon. With little else to do, a small crowd of mildly interested spectators had gathered to watch the farce unfold. In the midst of this less than impressed melee stood Ingrid. She was Max’s sister and Ernst’s love interest, and was probably the only onlooker really concerned about the fate of these two intrepid daredevils. Hanover to the capital—glorious Berlin, a city on the move—a journey of 285 kilometres. A journey full of risk. For the men, everything was on the line. Their chosen mode of transport: none other than their newly invented POGO stick. 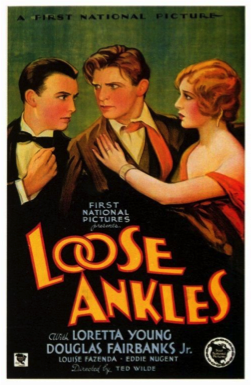 All that stood in their path, as Max looked nervously down at his legs, was the threat of … LOOSE ANKLES.